Thought I'd share a few recommendations to get you through this final weekend of February! 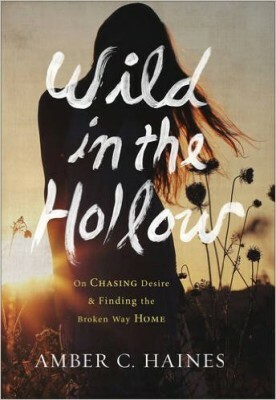 If you are looking for a good read I cannot recommend this book fast enough: Wild in the Hollow by Amber C. Haines! Her writing is very poetic (it honestly took me a couple of chapters to get into the rhythm of it), but once I adjusted I was swept away. Her story is so different from my own and yet so often I felt like she was writing my own journey. Speaking of reading, I'm currently devouring 4 books (so happy my love for reading has returned), and my go-to blog for all things books related is The Modern Mrs. Darcy. Please go read her blog and if you read via kindle sign up for her Kindle sale recommendations that she emails to you each day. 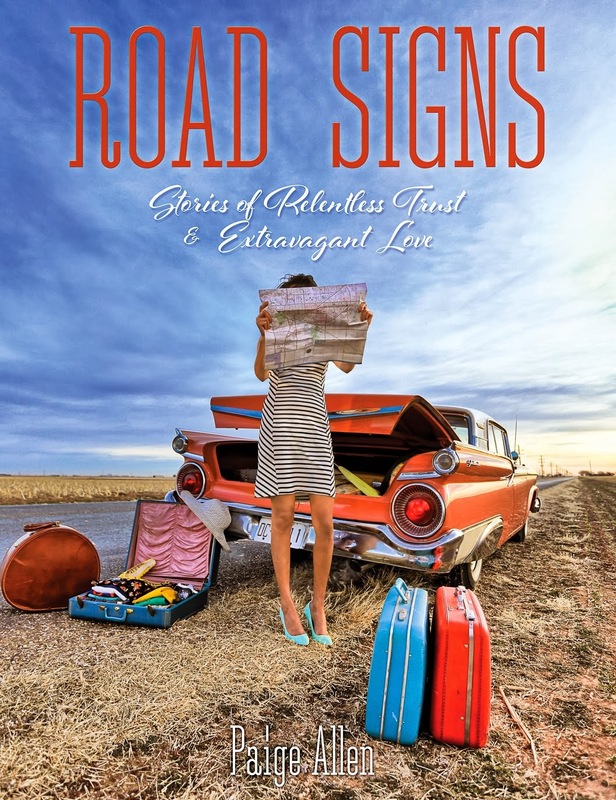 I've gotten great deals on books like Scary Close by Donald Miller, Simply Tuesday by Emily P. Freeman, and Liane Moriarty novels all because I get her daily email that let's me know when great books are having a Kindle sale! 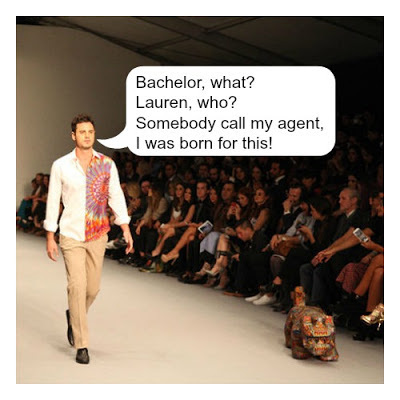 And speaking of blog love, I need all of my Bachelor fans to go read Pinterest Told Me To Blog. Her weekly Bachelor updates keep me laughing and I also love her fashion advice & clothing specials. Trust me, this may be a new favorite blog for you! Oh, and yes, I love Jesus and watch The Bachelor. 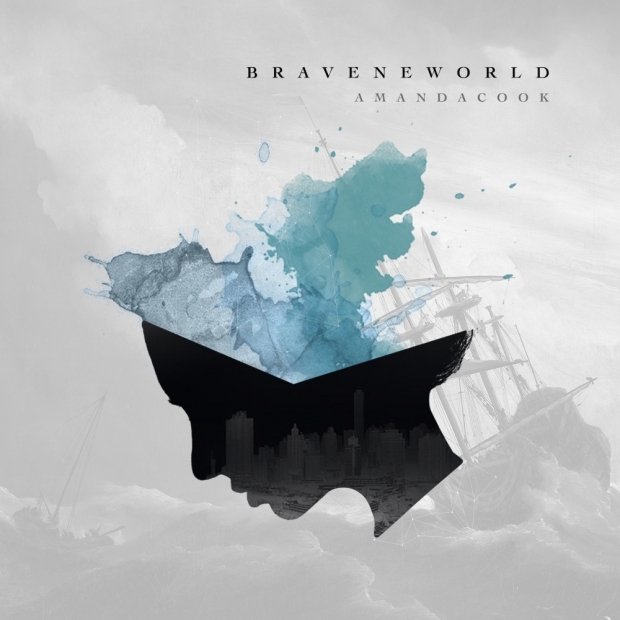 My other favorites lately include Amanda Cook's album Brave New World. It's basically on repeat in my house right now. Do yourself a favor and listen to it. 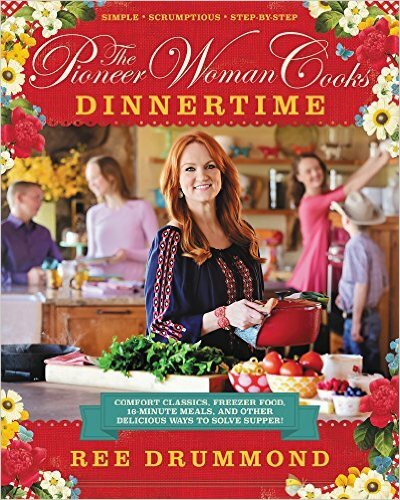 I'm also trying to cook through the Pioneer Woman's new cookbook. It's going slowly, but I'm enjoying the process and it's giving me some guidance when I just don't know what to cook. My family is big on breakfast for dinner, and we LOVED this recipe for Veggie Scramble. 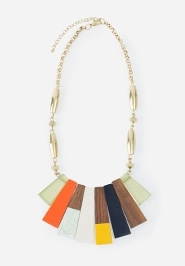 Last but not least, did you hear that Noonday Collection just launched their new spring jewelry line? I'm a big Noonday fan (Fashion plus empowering artisans worldwide is the winning combo for this girl), and I was invited to a special preview of the line - and oh my goodness! Such gorgeous and beautiful pieces. Currently, I basically wear these Metallic Pearl Earrings all day every day! They go with just about everything! And I have on my wish list the new Cityscape Necklace! All right! That's my round up for this week. What is catching your eye this week? Or what would you like to know for next week? Bannerizer made it easy for you to promote ClickBank products by banners, simply go to Bannerizer, and grab the banner codes for your picked ClickBank products or use the Universal ClickBank Banner Rotator to promote all of the ClickBank products.